We are family owned business dedicated to commercial and residential cleaning services in Charlotte, NC and throughout the Carolina’s. We focus on protecting your commercial and residential investments. 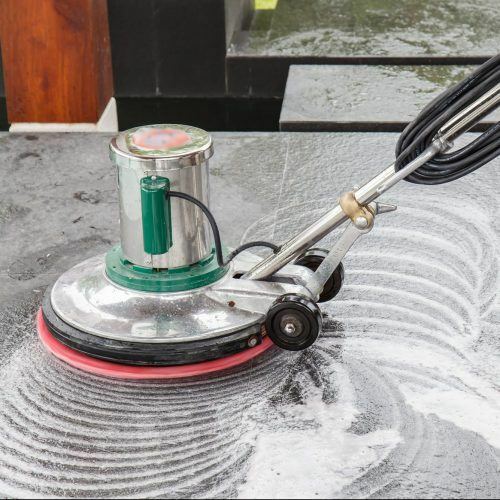 We specialize in various pressure washing services to bring your property back to new condition. Get A fast quote for any service! Restore your property to brand new condition. 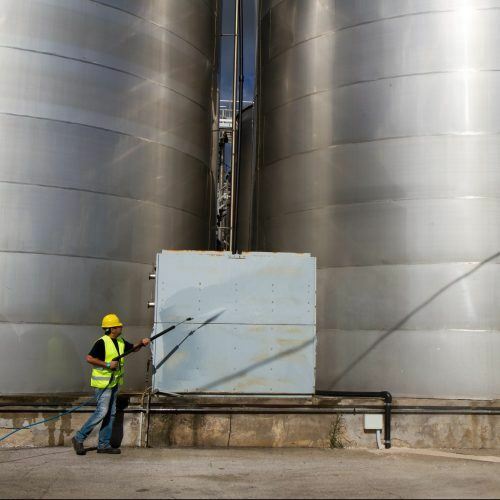 Keep your commercial building in excellent condition. Brighten the view of your home or commercial building! Keep your windows looking pristine all year long! We will scrub, strip and wax all of your flooring, keeping your walkways and foyer fabulous and sparkling. 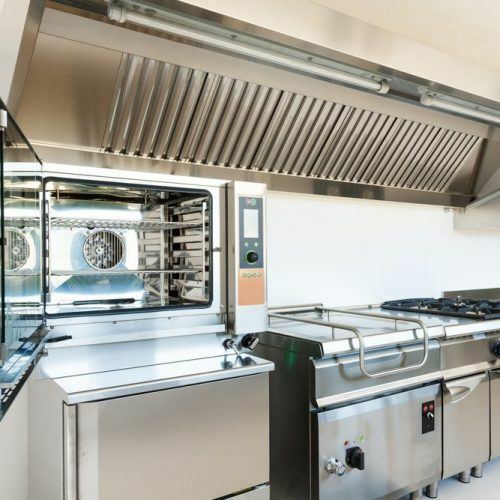 Hood exhaust cleaning ensures a healthy cooking environment while also preventing fires in the kitchen. 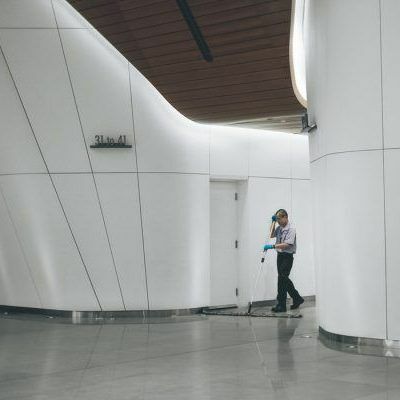 We can take care of all of your routine janitorial cleaning for your office, gym or commercial building. 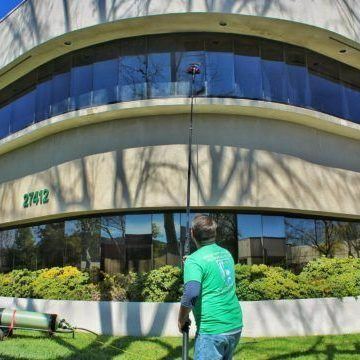 It has always been a struggle for our hotel to find reliable and consistent pressure washing companies to handle all of our exterior cleaning and kitchen cleaning needs. Now Jua Jua Cleaning has taken this stress off of my shoulders. Jua Jua Cleaning soft washed the exterior of my home and pressure washed all of my concrete around the home. My fifteen year old house looks like a BRAND NEW HOME! If you need to clean and renew your home, roof, windows, sidewalks or driveways this cleaning company can do it all for you! 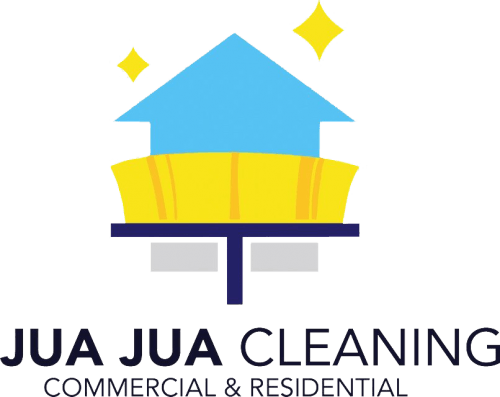 Jua Jua Cleaning did an outstanding job! I called to inquire about pressure cleaning my driveway and back deck. Juan answered my call after only a couple of rings, even though he was probably on a job site, and gave me a very reasonable estimate. He does careful, thorough work! It was a pleasure doing business with this company, and I will definitely look to them again.